We know how important your money and investment is to you that is why we pride ourselves on providing reliable, affordable, and fast 24/7 Maintenance & Repair services. We have a live in-house Maintenance Coordination team that is available to help our tenants with all their Maintenance issues large and small. We have the ability to quickly respond and react to maintenance request using good old fashion hard work and the latest technology in property maintenance management. Our Maintenance Coordination team is available by phone and email Monday through Friday from 9AM to 5PM pacific standard time. 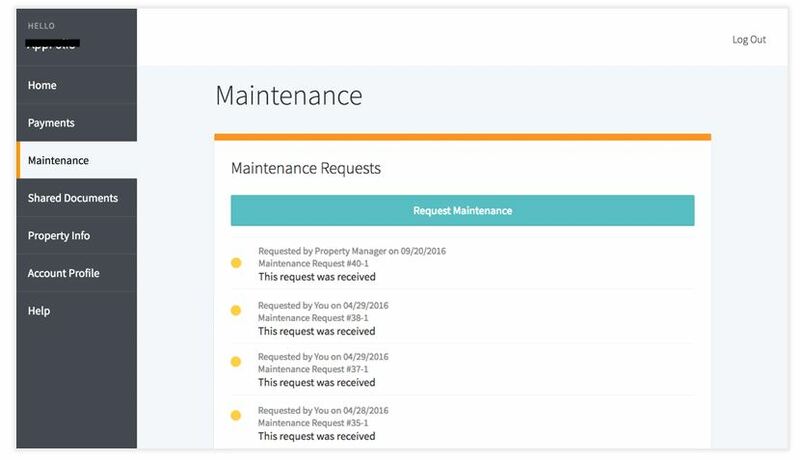 We create a detailed electronic and paper Work Order reports for every tenant maintenance request. This way we can track and take care of maintenance issues as fast as possible. Our owners are also able to view 24/7 all the Work Order details for every job we do on their Owner Portal. 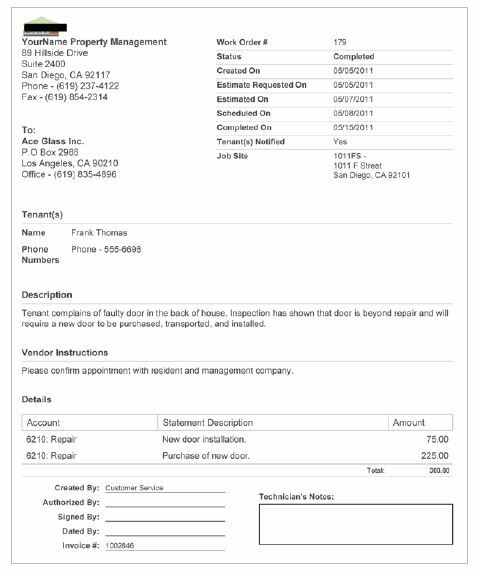 Click here to view a Sample Work Order report. 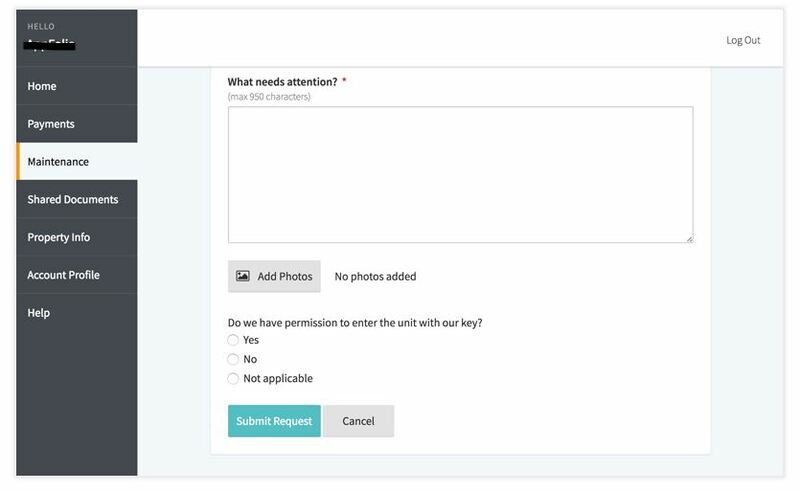 Our Tenants receive a online Tenant Portal where they can submit work orders, upload pictures of the issue(s), and track the progress of their work orders. We also have a live 24/7 Maintenance Coordination team available by phone for all of our tenants.